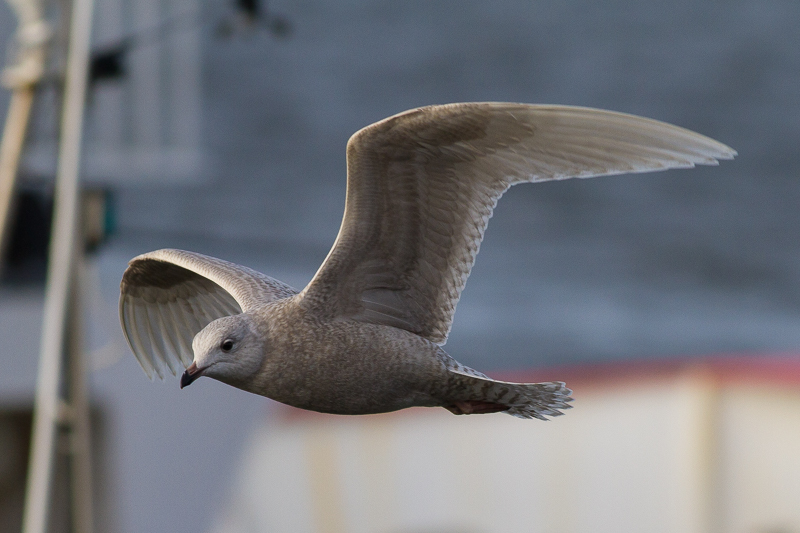 A few shots from the last few weeks, mostly gulls unsurprisingly given the time of year. Norwegian ringed Black-headed Gull, Loughrea, 1st January 2017. Ringed in Oslo on 22nd July 2013. 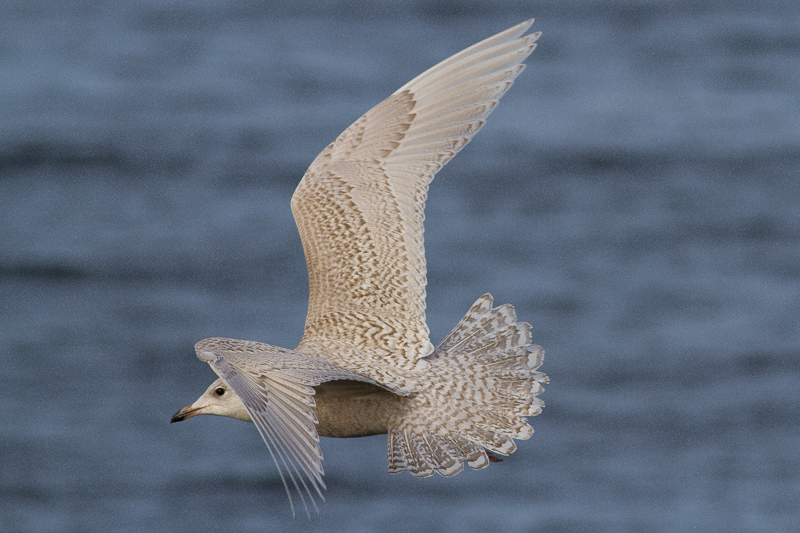 Seen several times during each summer near ringing site but not outside of Norway or during the winter months. Polish ringed Black-headed Gull, Loughrea, 1st January 2017. Ringed on 29th May 2011. First re-sighting of the bird. Third-calendar Lesser Black-backed Gull at Waterside, 8th January 2017. 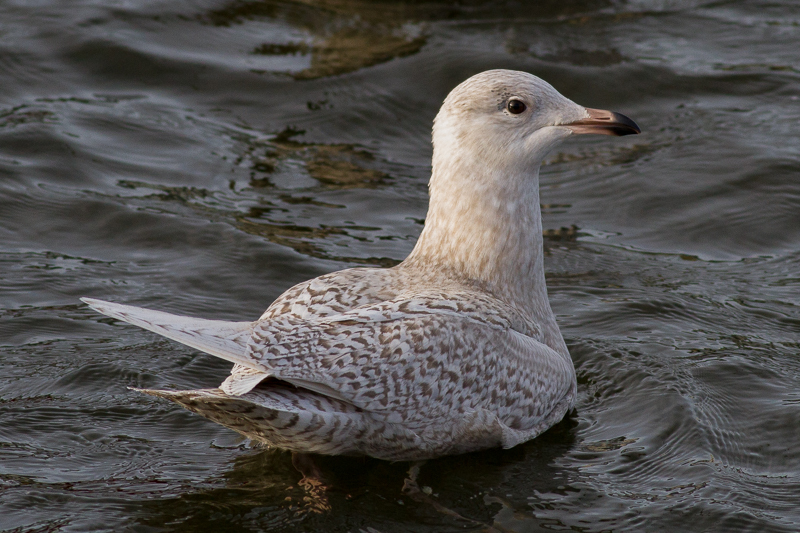 Nearly as rare as Ring-billed Gull here during the winter. Third-calendar Lesser Black-backed Gull at Waterside, 8th January 2017. Third-calendar Lesser Black-backed Gull at Nimmo's Pier, 8th January 2017. Fourth-winter argentatus Herring Gull, Waterside, 8th January 2017. Fourth-winter argentaus Herring Gull, Waterside, 8th January 2017. Ring-billed Gull, Waterside, 8th January 2017. Very dull bare part coloration. Not one of the regulars in the city area. One of four individuals recorded so far this winter. Adult leucistic Black-headed Gull, Nimmo's Pier, 8th January 2017. Long returning bird. First-winter Iceland Gull, Rossaveel, 10th January 2017. 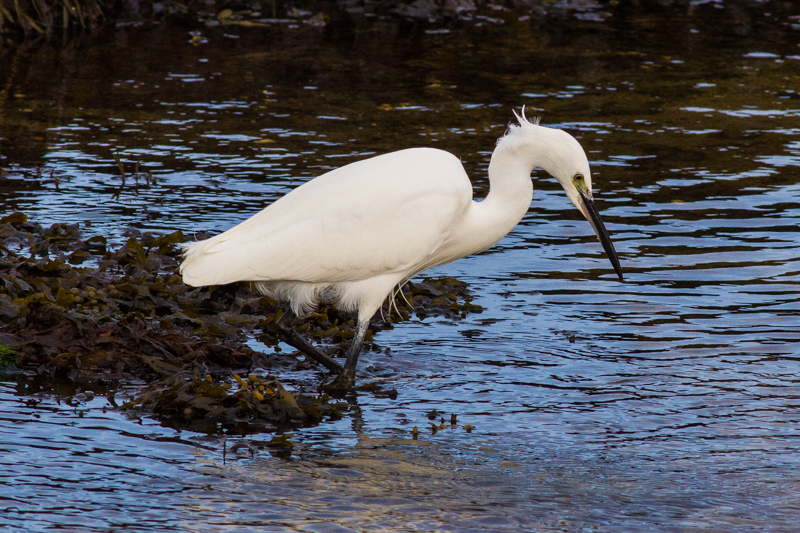 Little Egret, Sruthán Pier, 10th January 2017. That LBB is quite tasty!